Yineyard and oaks. A vineyard landscape near santa ynez, california. 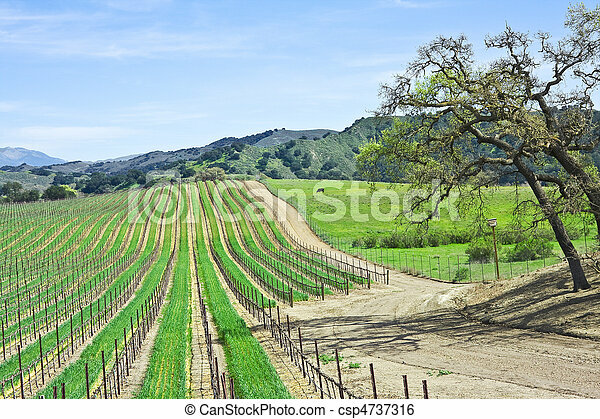 A vineyard landscape near Santa Ynez, California.